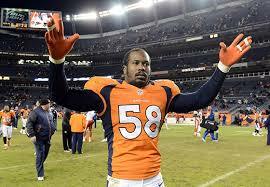 Yesterday, August 20th, Von Miller, starting NFL linebacker for the Denver Broncos was suspended 6 games for violating the NFL’s substance abuse policy. 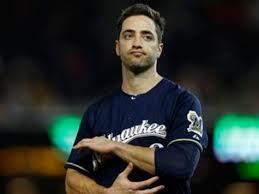 Almost exactly one month earlier, former MLB MVP Ryan Braun was suspended 65 games for violating the MLB’s substance abuse policy. Unfortunately, these two stars are not exceptions to the rule. Every year, more and more athletes are failing drug tests, yet other than fines and suspensions, almost none of these athletes are facing criminal prosecution. People are beginning to notice this trend, and it is starting to raise questions across the country. Are athletes above the law? Are they rich and famous getting a free pass? Why aren’t they being prosecuted? All of these questions are valid, so in this post, Kemp, Ruge & Green Law Group will provide two major explanations for why athletes suspended for banned substances are not facing the criminal prosecution many people think they deserve. 1. Is it an illegal substance or just a banned substance? Webster’s dictionary provides two definitions for “illegal.” The primary definition is “not according to or authorized by law,” and, the secondary definition is “not sanctioned by official rules.” When sports’ reporters use the phrase “illegal substance,” often they are referring to the secondary definition of “illegal” not the primary one. However, many people make the assumption, “illegal” just means breaking the law (i.e. a criminal offense) and therefore, they assume that athletes are breaking the law, when in fact, they are just breaking the rules of their organization or work place. For example, Synephrine is a popular stimulant marketed as an alternative to Ephedrine. 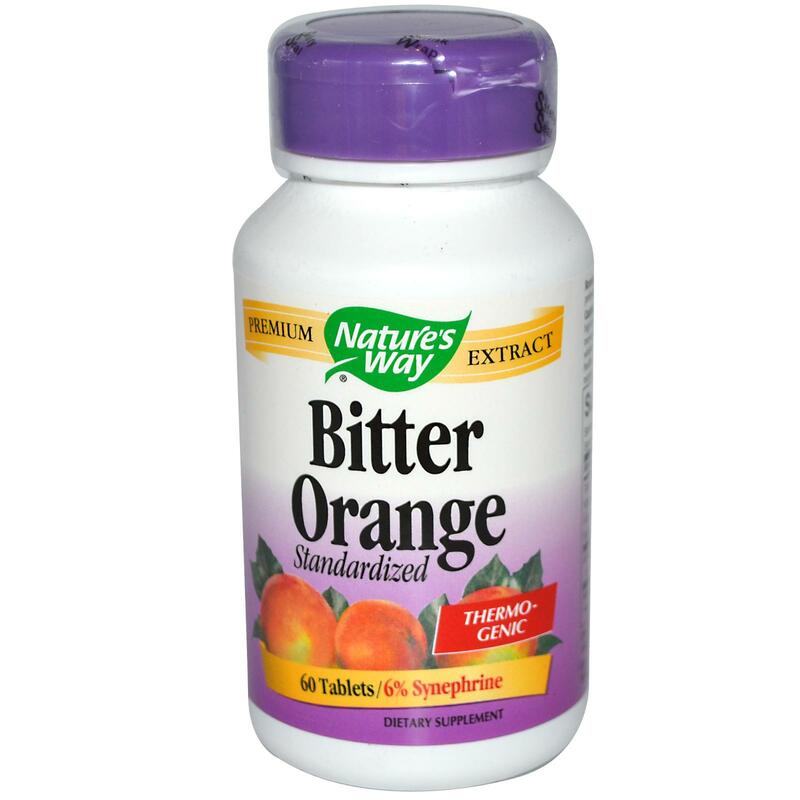 Synephrine is available at WalMart, GNC, and a host of other stores, usually under the name “Bitter Orange.” It is perfectly legal for you to buy and use this product. Almost assuredly, if you take this product at work, you will suffer no employment consequences either. However, if you are an NFL player, you would be subject to something different. In terms of the law, it is just as legal for an NFL player to use Synephrine as anyone else, but it is a violation of the NFL’s Substance Abuse Policy. Therefore, an NFL player using Bitter Orange could be suspended, fined or both. If this were to happen to an NFL player, several sports’ writers would report “So-and-so All-Pro Linebacker was suspended for taking the illegal substance Synephrine, (and they would make sure to use the scarier chemical name). If they just reported, “So-and-so All-Pro Linebacker was suspended for taking Bitter Orange, an over-the-counter substance banned by the NFL but not to the public” then, it would be clearer that this was a workplace violation, not a criminal one. However, such accuracy does not generate enough publicity (usually), so the reporters rely on the more sensational description. A positive drug test conducted by a private organization does not amount to the type of evidence required for a criminal prosecution. In Florida, for example, there would need to be some actual proof of possession and the substance would generally need to be presented as evidence. A positive urine screen may suggest use, but without more, that could never be sufficient for a conviction for possession of a controlled substance. Additionally, the tests are performed by a private organization, not the result of a government or police investigation. The circumstance would be similar to a drug screen required by some employers as part of the hiring process. 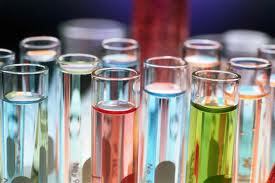 If a person had a positive drug screen he or she may not get hired but almost certainly would not be arrested. Law enforcement does not have access to those records and as stated earlier a drug screen would not be enough to prove possession. Hopefully, this post answers some of the lingering questions that have surfaced recently on this topic, but if you have more questions, please feel free to contact us here or call us toll-free at 877-941-4878.